We Completed our 70th DonorsChoose.org Project! On March 12, 2012 we completed out 70th DonorsChoose.org project! Check out the interesting Public School project’s we’ve helped sponsor throughout the United States click here to visit our DonorChoose.org page. 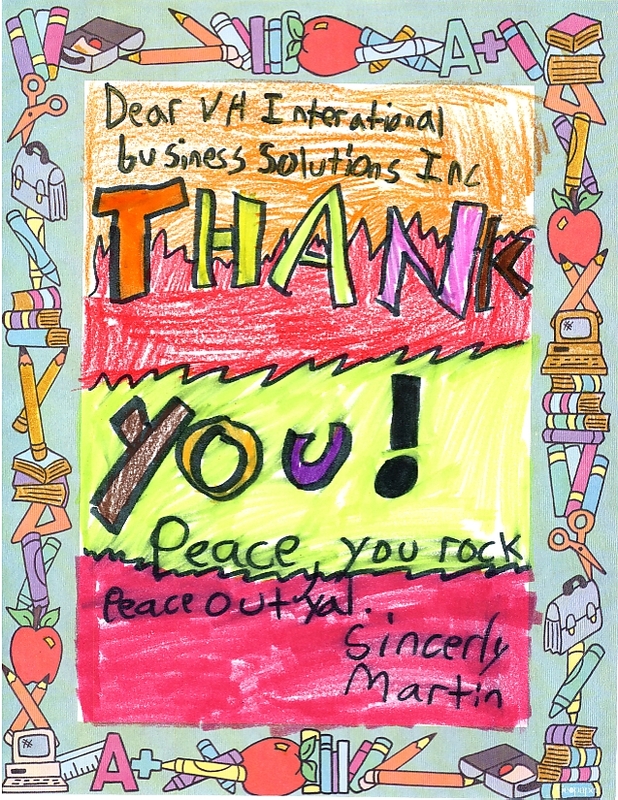 Here are some of the great “Thank you” notes we’ve received from students: Thank You packages. We just received Thank You notes from Mrs. B’s class, in Washington, for sponsorship of a project through Donor’s Choose. Kristen Bacorn of Atelier covers Green concepts in making businesses more environmentally friendly. Chris De Weaver Business Development, Director of Healthy Buildings Solutions discusses effective and low-cost ways to make businesses and homes more sustainable and energy efficient. The event is free. The Batali and Bastianich Hospitality Group has eleven Certified Green Restaurants®, a company-wide bottled water ban and farmer’s market driven menus, and they’d like to invite you to celebrate Earth Day at one of their restaurants. Each restaurant has created a special dish or tasting menu to honor not only Earth Day, but their achievements as a restaurant group. reco ® jeans, the true recycled denim company, is teaming up with EarthdayNY.org to orchestrate a Flash Mob event taking place this. An eco-fashion parade will stroll through Time Square kicking off the Earth Day celebration! Crowds will gather on the Red Steps near 46th street to await the procession. The “activity” will be flashing “The new symbol of hope and commitment” which is being commemorated by forming the letter “E” with the right hand. The event will be captured and produced into an edgy video to be shared between reco® jeans and EarthdayNY.org for a viral campaign! Celebrate Earth Day in Central Park, Manhattan’s largest green space, with Chess & Checkers House staff. They’ll help you create eco-friendly, nature-inspired crafts. All ages. Limited space; no groups or strollers inside the building, please. No advance registration. Come stop by the EPA’s booth at this two-day outdoor festival of art, music and the environment. Looking for a way to participate in your area? 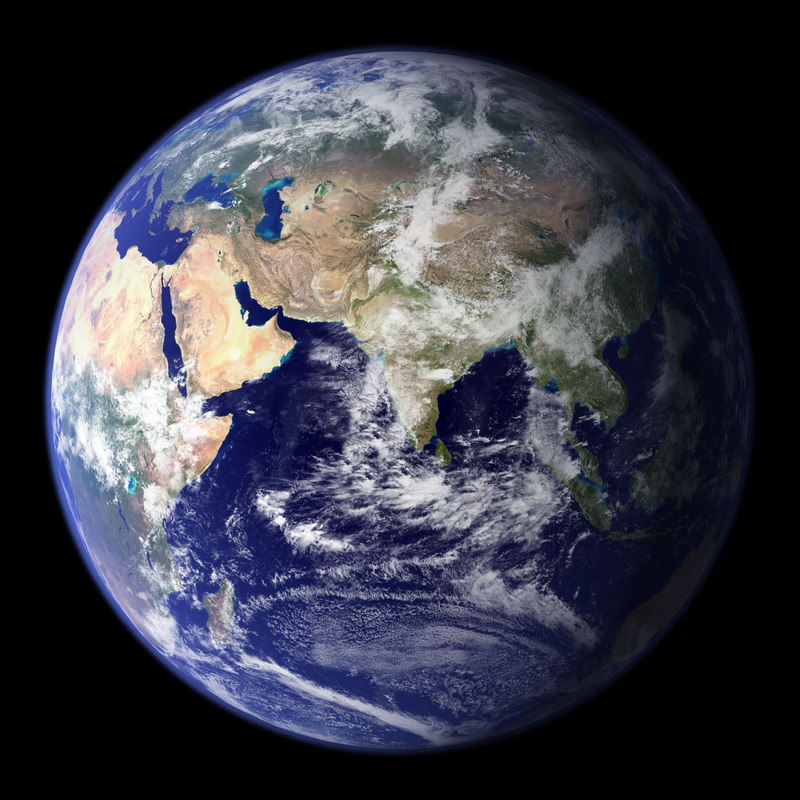 Visit Earth Day Network. Stop commuting, work from home, and reduce your carbon footprint by saving and sharing resources! 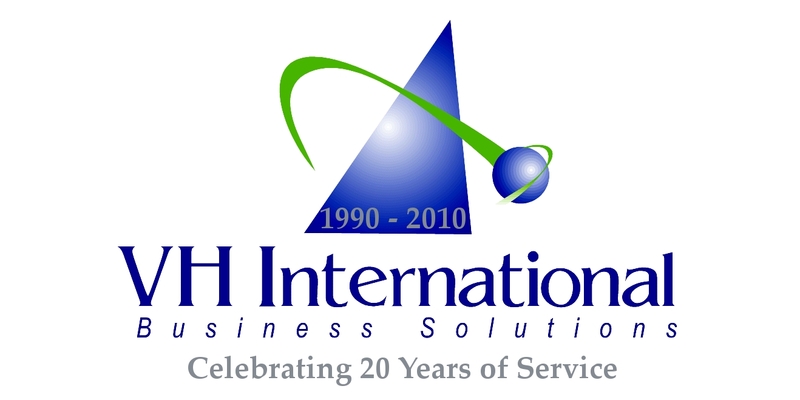 As Earth Day is celebrating it’s 40th anniversary, we are celebrating our 20th! Open your Manhattan Virtual Office today. Helps you reduce up to 90% of your junk mail in 90 days, cuts down on credit card offers and other identity theft prone mail, and plants 5 trees on your behalf! You’ll also receive Reusable Chico™ Shopping Bag and Two Eco-Friendly Compact Fluorescent Bulbs (CFL) for a one time fee of $36. Calculate and offset your individual or your company’s carbon footprint. We just received our Thank You notes from Mr. O’s class for sponsorship of a project through Donor’s Choose. “My students come from one of the poorest congressional districts in the United States. They represent a multicultural, diverse, urban population. Most qualify for free or reduced-price lunch, and a large percentage is classified as “Special Needs” or “English Language Learners”. My goal is to create a tennis squad that is open to every student. By doing so, I hope to unite all of the students on campus through sports; to offer promising young athletes an opportunity to participate and learn through team-work and competition; to provide a safe and supportive environment to improve self esteem; and to provide a means for students to become more involved in school-wide activities that will promote success on and off the courts. Presently, I run an after-school tennis club designed to teach promising young athletes the skills necessary to eventually compete at tournament levels. In order to make my students competitive, they need well maintained courts. Since most of the New York City school will face budget cuts of up to 20%, our campus cannot afford to hire others to keep the courts in optimum condition. With the right equipment, our own students can do the job. With your help, we could purchase brooms and squeegees to keep the courts clean and dry. Together, we can give these students a chance to play tennis at a competitive level. And with a little luck, winning games now may lead to winning college scholarships later. The lessons they learn on the tennis court (like team-work, perseverance, and self-esteem) will last a life time and serve them well as they pursue college and professional careers. Please help me to help those most in need. Help me get our promising young athlete on the road to success. Thank you all for funding this project and supplying my students with the tools they will need to clean-up our tennis courts. Your generous gift will provide my students with brooms and squeegees that will allow them to take care of their our courts and foster a sense of responsibility and pride. Now we will not have to rely on the grounds-keeper. We can ensure that the courts are ready whenever we need them. Again, thank you on behalf of myself and my students. We just received our Thank You notes from Ms. A’s class for sponsorship of a project through Donor’s Choose. “I am a fourth year teacher working at an inner city school with very few resources. The school is a great community filled with teachers who extend themselves everyday to give much needed help to their students. I consider myself to be one of these teachers. I come to school early and stay late to work with my students and work on my classroom so that the hours spent in the classroom is enjoyable as well as educational. The students at my school come from very poor families. 10% of the students are homeless and all of the students in my class receive free breakfast and lunch. For many of these students the meals that they receive at school are the only meals they receive all day. I play the role of teacher and parent to many of my students and do everything within my means to help them. I currently teach reading to students in 6th-8th grade. We are constantly taking various forms of assessments in order to guide my instruction and what students are mastering. It is crucial for me as a teacher to know what a student has mastered and what they need more practice on. However, my classroom is very small and students are packed in tightly. This leads to a common problem in a small classroom setting – wandering eyes. With only 50 minute periods it takes too long to put desks in rows and even when putting desks in rows it is still too easy to accidentally spot another student’s paper. I really want to be able to get an accurate picture of what a student knows through the assessments they are given. Dividing partitions are a great solution to this problem. They can quickly and easily be placed on each student’s desk and can prevent wandering eyes. This will really help ensure that I know what each individual student has mastered and can significantly impact the effectiveness of my teaching and what students are learning. I know that getting these dividing partitions will motivate my students to stay on task during tests and help ensure that I am getting an accurate picture of their mastery on various topics. Please help my students become better readers and students! Thank you so much for your generous donation to our classroom. We have a lot of students crammed into a small space and it is so easy to get distracted. I am looking forward to using these dividers in my classroom during times when students need to focus on their own work and during valuable testing time. I know that these dividers will help ensure productive learning and proper assessment that can drive instruction in my class. This will make the learning in my class more productive and could not be accomplished without your generous donations! Thank you very much for your generous donations! I used the privacy partitions yesterday when were taking a reading test and it was great! The students LOVED them! They asked that we use them all the time because it helps them stay focused during class. I was shocked to see how much they enjoyed using the dividers! They are really going to help us stay focused and increase learning. Without your generous donations this learning opportunity would have never been possible. Thank you again for your donation! !